Evil Author Day is Live! My EAD fics for 2017 are live. Read at your own risk. No unsolicited beta required. My Evil Author Day selections are up. They are listed under the WIP tab, under Evil Author Day, surprisingly. Or you can click on the above picture. In the Shire, Guides are plentiful. Sentinels, on the other hand, are incredibly rare. And powerful. And lonely. In the Shire, Guides don’t bond with Sentinels. It isn’t proper. They provide community support but not personal. That is the hobbit way. Bilbo Baggins hates being a proper hobbit and wishes for many reasons that Fell Winter had never brought him online as the first hobbit Sentinel in several generations. Until a wizard brings a dwarf king and his company to Bilbo’s front door. Banner Art by Fanarts_series. McGee realizes Tony needs a friend while Gibbs is in Mexico, and steps up. 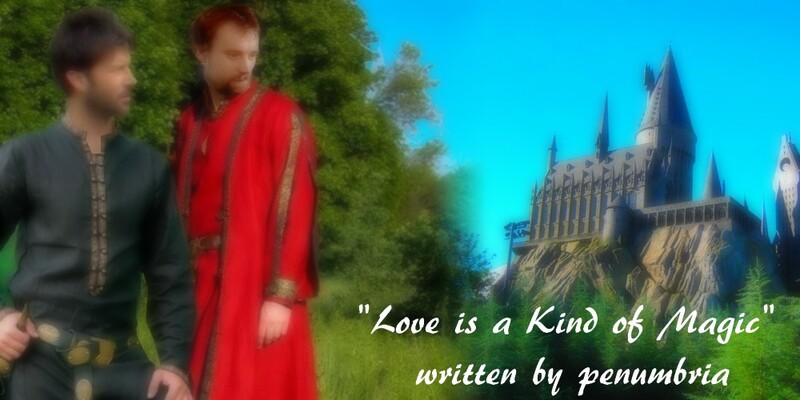 Banner Art by penumbria. Tony DiNozzo comes online as a Sentinel when he is kidnapped and wakes in a sewer. Jethro Gibbs was once a Guide but shut down after his wife and daughter were killed. Tony knows Gibbs is his Guide but Gibbs doesn’t know about Tony. This is their journey of discovery and understanding. Banner Art by Fanarts_series. You can follow my journey through the month on the Rough Trade site or I am penumbria on the NaNoWriMo site. Okay, so I didn’t finish Love is a Kind of Magic during the challenge period. I am going to finish it and get it up on RT in May. Until then I will be working on The Magic of Reborn Love. It is SGA and is Rodney and John as the reincarnated (sort of) Salazar and Godric. The more interaction and proximity they have to Ancient tech, the more they recall those lives until they remember it all during their first night’s sleep following their first trip through the Stargate. The challenge begins on the 17th. Check it out. Rough Trade Spring Training 2015 has begun! I have begun writing my first Spring Training story to RT. Check it out! Rough Trade for April is swiftly approaching. My two story ideas are on the Future Projects page and below are the banners created by FanArts_Series for the challenge for me. I love her and her talent! 9th – 15th April – All Submissions Posted at . My submissions for Evil Author Day 2015 have been posted here and to my LiveJournal. There are 2 NCIS snippets, an unfinished Harry Potter, and two versions of an unfinished original fiction entry. I have a new blog with lists of my fanfic recommendations. It is under construction at present but there are some there and more will be added daily. Including more fandoms then are currently listed. Evil Author Day is HERE!!!!! 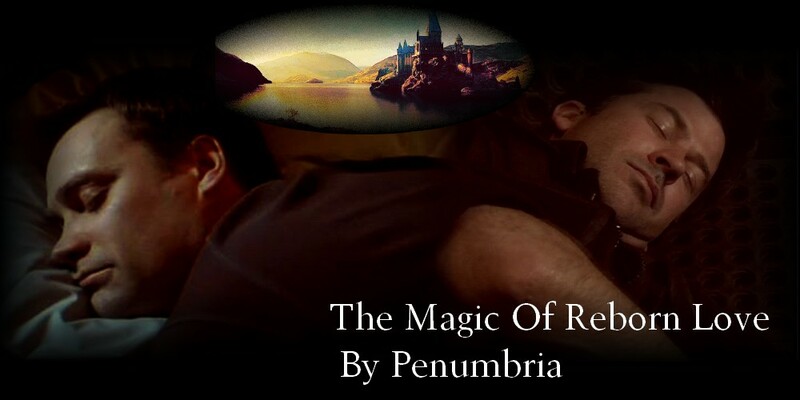 Come inside... take a seat & live vicarously with me through our favorite fandom characters!! !